S/Sgt. Arthur B. Eaton, son of Mr. and Mrs. A. L. Eaton, Graham, attended Graham High. Entered Army, 1943, trained at Sheppard Field, Tex. 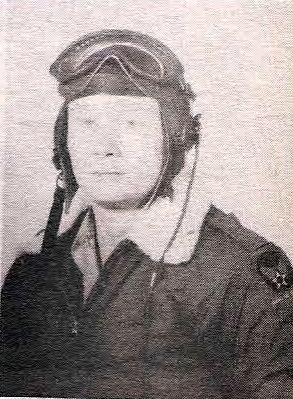 Served in France, England with 9th AF. Awarded ETO Ribbon with 4 Battle Stars, Pres. Unit Cit. and 6 overseas Bars. ischarged, 1945.